Erasers. . . . Repurposed. Here are some of this year's back to school finds, and YES, they're all erasers! 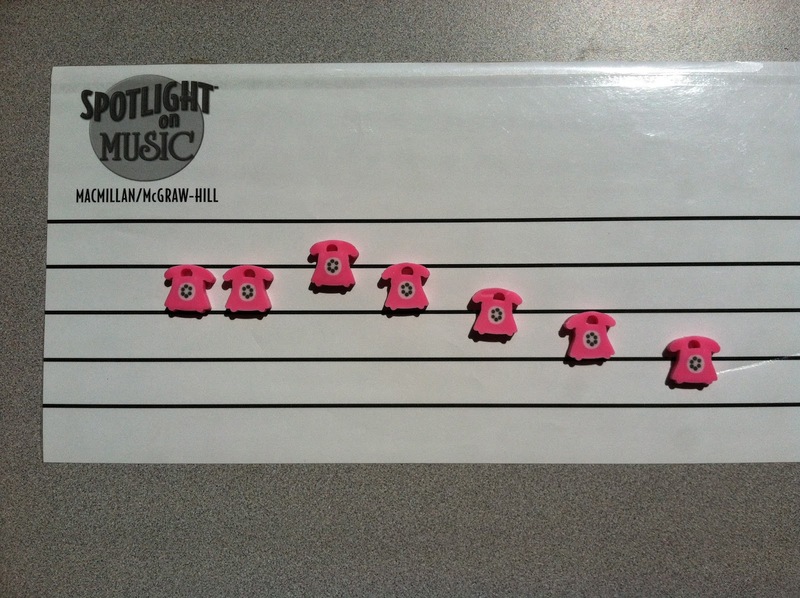 Here are some telephone that I plan on using to "phone in" a melody/melodic phrase (a.k.a. melodic dictation). What I think is funny about them is that they are "old school dial" phones. These will take some explaining, I'm sure! These I found at BANKS School Supply, here in CO. I believe they have on-line ordering. It was 59 cents for a dozen, better than a Dollar Tree find! Tomorrow I will post on another erasers find!! This time, at Walgreens! CUTE!!! I always love seeing your manipulatives!